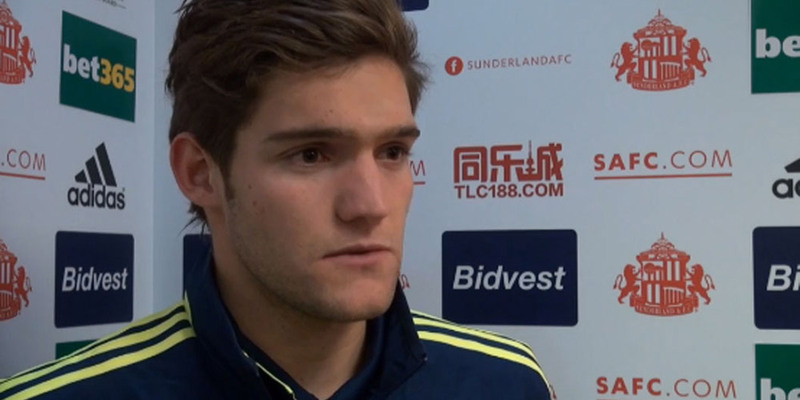 Marcos Alonso has stepped up his training again this week and will hopefully be back training with the first team by the end of the week. Alonso has been out since the start of the season after suffering a broken foot against Macclesfield in the Carling Cup. ‘I have been doing everything I can to be ready, I am in the gym this week to try and up my fitness and hopefully I’ll join the team training later in the week.’ The Spanish defender said. Wanderers host Sunderland on Saturday with both sides on six points, the Black Cats have yet to win away from home this season.